At Clinica Lase in Ballarat, patients can enjoy skin micro needling treatments using the latest technology. 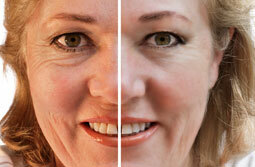 Dermapen can help to rejuvenate the skin. 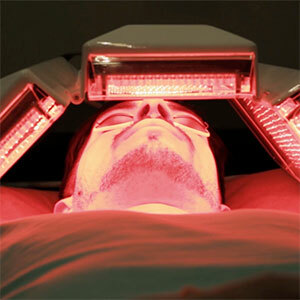 This treatment can be customised so that it suits all kinds of skin types and requirements. Micro skin needling can be referred to as collagen induction therapy. This treatment works by creating micro-injuries to the epidermis and dermis of the skin. This will provoke a natural healing response, which will mean the release of growth factors and new collagen production. Patients can experience a rejuvenation of the skin, treating wrinkles, scars, stretch marks, rosacea, sun damage, hyperpigmentation and hypo-pigmentation. 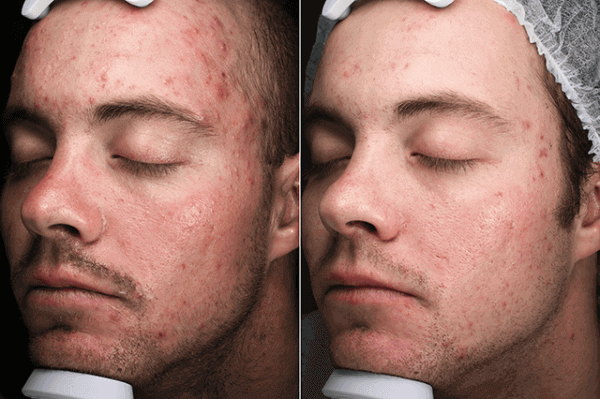 Skin micro needling is a treatment that is not suitable for infected and irritated skin, as well as fungal infections. It is also not a treatment that is for patients with active acne, rosacea, eczema, psoriasis, sever solar keratosis, skin cancer, raised moles, warts and any open wounds or sore. It is important to tell your clinician if you do have any of these skin conditions before treatment. Before patients enjoy skin micro needling, it is necessary to fill out a consultation form. This will include answering questions about your medical history, skin type and any previous treatments. In addition, there is a personal consultation completed with an experienced clinician. This is when patients can find out more about the skin micro needling process and ask any questions that they may have. A tailored plan will also be suggested. To begin treatment, the area will be cleaned. The treatment will last around 45 to 60 minutes. This will depend on the patient’s pain threshold and comfort. Normally for the best results, a series of treatment sessions will be recommended. This can be between one to five treatment sessions, with an interval of six to eight weeks. Safety is always a priority for Clinica Lase. This means that we invest in state of the art medical devices for patient safety. This includes TGA approved Dermapen. The risk of experiencing adverse reactions and complications during skin micro needling treatment is significantly reduced by using the right equipment. Before any treatment begins, patients will have a personal consultation with an experienced and knowledgeable clinician. This will ensure that all of the necessary information is gathered to minimise the risk of any complications, as well as to encourage the best results from treatment. It is normal for the skin that has been treated to feel swollen, as well as feel like sunburn afterwards. This after effect will only last for around 24 to 48 hours. But, advanced treatments can mean that these after effects can last up to four days. Mild bruising can be a symptom after skin micro needling too. The skin can feel tight and dry for a couple of days after skin micro needling. Patients can use hydrating products to help this and during your personal consultation, you can find out the products that are recommended. But, be sure to avoid alcohol based toners and lotions for around seven to 10 days. Using serums that contain vitamin A is encouraged and this can help obtain the best results from treatment. 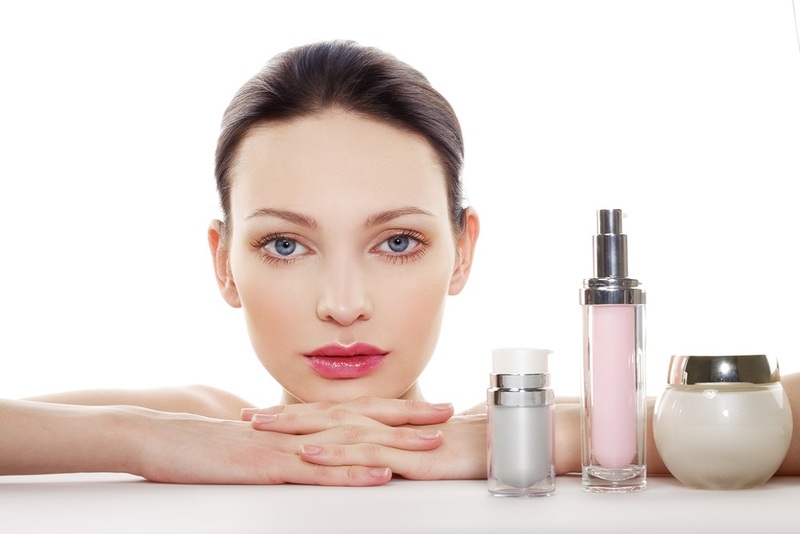 If patients wish to wear makeup after the procedure, mineral makeup is recommended. This will avoid any irritation to the skin, inflammation and redness. In addition, using new sponges and brushes or ones that have been cleaned thoroughly, will help to minimise the risk of infection. Patients should not have a hot shower or bath for around 48 hours. You can shower after the treatment, but only room temperature water should be used.